With winter quickly approaching, here is a list of my must-haves for winter! Get a not-so-basic sweater that will go with any bottom. Over the knee boots are back and are a must have his winter. Not only are they a great fashion statement but they will keep you warm this winter. Wear them with jeans or with a skirt or dress for a more formal look. Leather pants just never seem to go out of style and they are perfect for winter. Fur accents are the latest must have for winter. 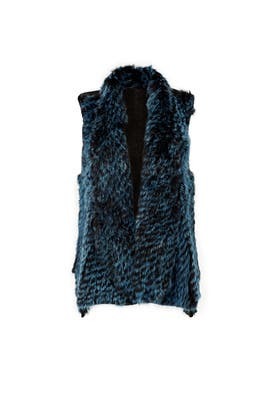 Fur stoles are now back in style and they couldn’t look more classy, just drape it with your favorite jacket. 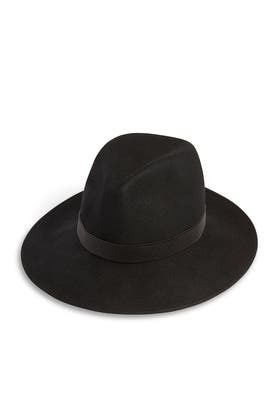 A stylish wool or felt fedora is the perfect way to polish off you winter outfit and stay warm at the same time. 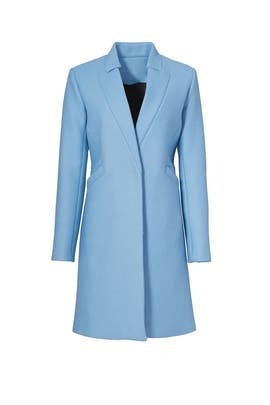 A statement coat is crucial for winter, after all, it’s what keeps you warm during this cold season. So make sure your coat makes a statement. Get a statement bag to spruce up your winter outfit. If your bag is fancy keep the rest of your outfit simple. 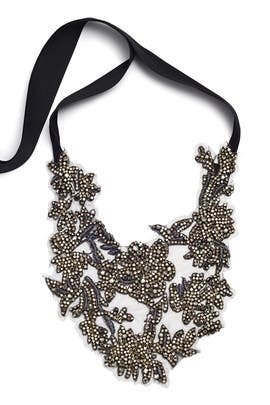 A statement necklace is a must for any season. It’s the perfect piece to make an outfit pop. Wear it with your coat to make a fashion statement. As I live in the southern hemisphere we are just coming into our summer season. I always love to read about the upcoming trends for the northern hemisphere’s seasons however as I get a great heads up and a head start in planning what I will be buying next year. Thanks for sharing! Thanks for your feedback. It must be nice to be heading into the summer season. So many awesome things! You just added a ton to my must haves! I especially like the wool or felt Fedora. I don’t have one, and I’m thinking I would like that look. Along with the statement coat. Both are too cute. I love the sweater as well, but it just doesn’t get cold enough here (thank goodness) to warrant having too many of them. Thanks for your comment. I am glad you like my finds. 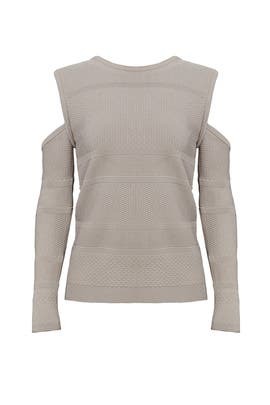 I really like the no-so-basic sweater! I think with some sparkly embellishments it makes a perfect party sweater. Leather or faux leather pants seem to be everywhere these days. I may just get myself a pair as I think they look very edgy with ankle boots. Fur may be a bit OTT..lol. But it’s a totally yes for me when it comes to statement bags! Thanks for this really cool list! You’re welcome, thanks for your comment. Go and get those leather pants when you are ready…you won’t regret. it. I’m all about the warmth factor for winter wear… I’m Canadian, and it gets COLD here LOL. My faves of the ones you listed are the leather leggings… they totally bring the look up from casual to chic and dressy. Those and the statement coats. I LOVE that red coat… talk about a lively colour pop! Mariaine, thanks for your comment. Wow Cananda…my aunt who lives there is always complaining about winter lol. I am happy you like my winter must haves. 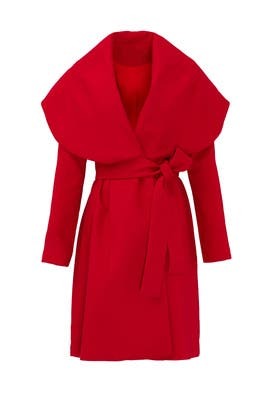 I also love love the red coat…it is also one of my faves. Stay warm. Wow, what a beautiful collection! I got a fedora last month and I am happy that the weather is finally cooling off enough to use it. And those boots are amazing!! Thanks so much for your feedback Alyce. I totally use my fedora every winter. It’s a must have in winter. I have seen your blog and I absolutely love it. I agree…we have something good going on here! Let’s keep up the good work.